Eagle-eyed rugby league fans are asking why hardware giant Bunnings aired AFL-branded commercials during coverage of NRL matches over the weekend. The NRL is, of course, sponsored by Bunnings competitor, Home Timber and Hardware, while Bunnings sponsors the AFL. But fans still took to social media bemused over the weekend that Bunnings would buy ad space during a rugby league match using AFL content that would gain little to zero traction in the northern states. I think it would be great that if Bunnings is going to buy ad time to Fox League that they spend 15 mins filming a footy ad that's at least rugby based. That girl just described a hostile work environment and reeled off a list of Melbourne suburbs. 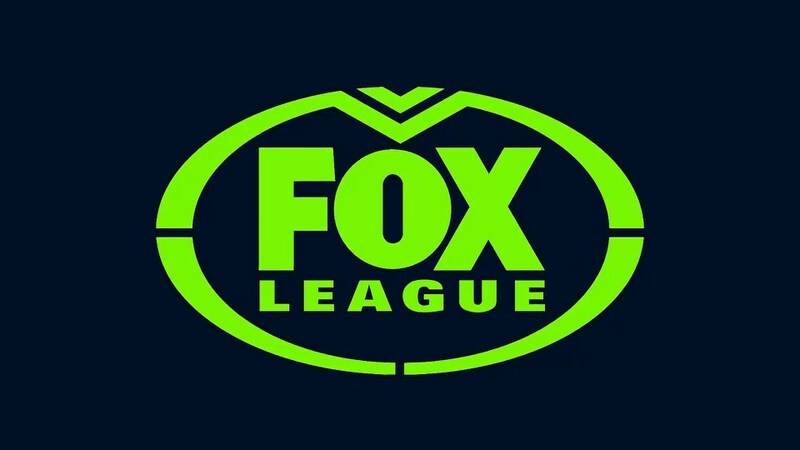 @FOXNRL why do you have a Bunnings commercial where they're saying they support AFL teams on an NRL channel? Why is Fox showing an AFL themed Bunnings Warehouse ad? @NRL360#askkenty how do you feel about the young lady in the Bunnings ads (during NRL add breaks) talking about how all her family are AFL supporters. Then going on to name multiple teams?? Especially when there is an AFL game going on, 2 channels up on 504?